A recent report has highlighted the importance of medical and pharmaceutical companies taking into account the technical considerations around the shipment of medical products. More specifically, optimising and refining the entire journey through from logistics and handling through to the actual delivery of medical products. What’s the Importance of this to the Healthcare Packaging Market? The shift of focus towards packaging has been largely attributed to an increase overall in the amount of medical products which are required to be shipped. The medical and pharmaceutical industry as a whole has made a conscious shift towards disposable. This in turn has created a much greater requirement for a constant supply of new items to medical facilities. In fact, a large number of the products used in modern healthcare facilities are now products which are single use. These include items such as scalpels, thermometers, syringes, needles, pre-filled syringes and trays. The reason for this is that single use, disposable products are believed to bring with them a number of demonstrable benefits. These vary from aspects such as reductions in cross contamination and overall safety and sterility, through to metrics around efficiency and convenience for the administrator. What’s The Impact on Packaging? Quite simply – this shift has created an unprecedented increase in demand which has in turn required a much greater amount of packaging materials than the industry has consumed previously. Medical and logistics professionals have subsequently been tasked with exploring the tertiary packaging components for medical shipments – through from pallet containers, wooden pallets and pallet wrap. All of this activity is centred towards additional assurance that products can be shipped from point A to point B – thus optimising each element of the palletisation process is crucial. 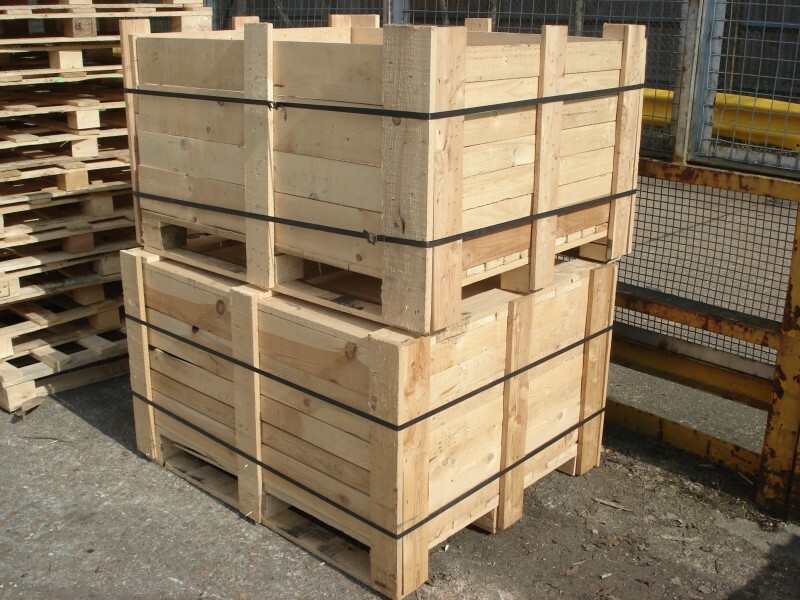 The growing requirements for packaging materials such as wooden pallets are also being replicated across several other industries – particularly wood which has achieved dominance yet again as the leading material source for packaging.